On Saturday, Januari 28, it was ten years since Astrid Lindgren (1907-2002) passed away. Astrid Lindgren’s Näs in Vimmerby, her childhood home and visitor’s centre, arranged a beautiful public program. Author and pediatirician (and member of the ALMA jury) Lars H Gustafsson spoke about the situation of children today and tomorrow. Astrid Lindgren’s Näs also has done a reprint of Astrid’s famous speech against violence and corporal punishment of children, Never Violence from 1978. National and international media have drawn attention to this memorial day, for instance daily newspaper in Bosnia Hercegovina Dnevni List, and German paper Mitteldeutsche Zeitung. With the announcement of the 2012 ALMA recipient is coming up in March, the nominating process for 2013 has already started. Every year, the ALMA award office invites nominating bodies all over the world to nominate candidates. A list of the nominating bodies for 2013 have been published on the ALMA web, and among the bodies are: Biblioteca Nacional de Angola, National Library of Indonesia, Foire de Livre de Kinshasa and National Library of Korea. For this year’s award, the amount of nominated candidates is more than ever – 184 candidates from 66 countries. The nomination deadline is May 15th. The nominated candidates for 2013 will be presented at the Frankfurt Book Fair in October 2012. The Astrid Lindgren Memorial Award is celebrating its 10th anniversary! – The Astrid Lindgren Memorial Award highlights literature for children and young adults in an important way, giving it a prominent place in society. When Astrid Lindgren, Sweden’s most renowned writer, passed away in 2002, the Swedish Government adopted the decision to set up a memorial award fund. Since its establishment, eleven award recipients have been recognized for their lifetime achievements in the arts and their efforts to promote literacy. – The award promotes interest in literature for children and young people all over the world, and reinforces the rights of children on a global level. Year upon year, the award has received increasing media attention and had greater and greater impact. This gives rise to optimism about children’s literature and active reading. Over the course of the decade, more than 550 candidates from over 90 nations have been nominated. Nominating bodies include organizations and research institutes related to literature for children and young people. Today the ALMA award office cooperates with more than 400 nominating bodies worldwide. The tenth birthday of the award will be celebrated with an exhibition about the award at the Bologna Children’s Book Fair, the world’s largest book fair for young readers, to be held in Bologna, Italy from 19 to 22 March 2012. On 20 March at 1 p.m., the name of this year’s recipient or recipients will be announced. 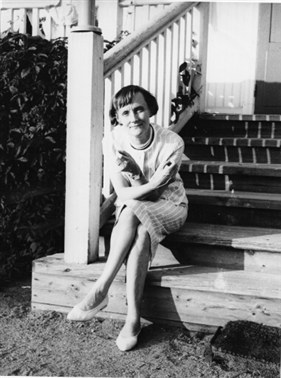 The announcement will be made in Vimmerby, Sweden, where Astrid Lindgren grew up. 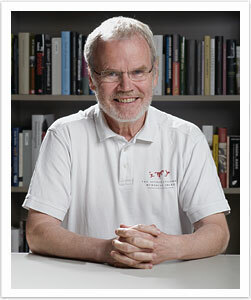 It will be webstreamed to the book fair in Bologna and on the website of the award: http://www.alma.se/en. 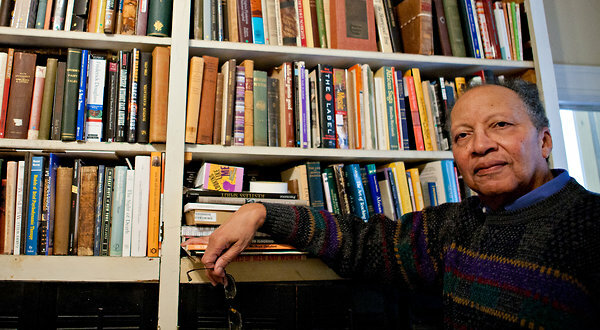 As an African-American man who dropped out of high school but built a successful writing career – largely because of his lifelong devotion to books – Mr. Myers said his message would be etched by his own experiences. Read more about Walter Myers here.